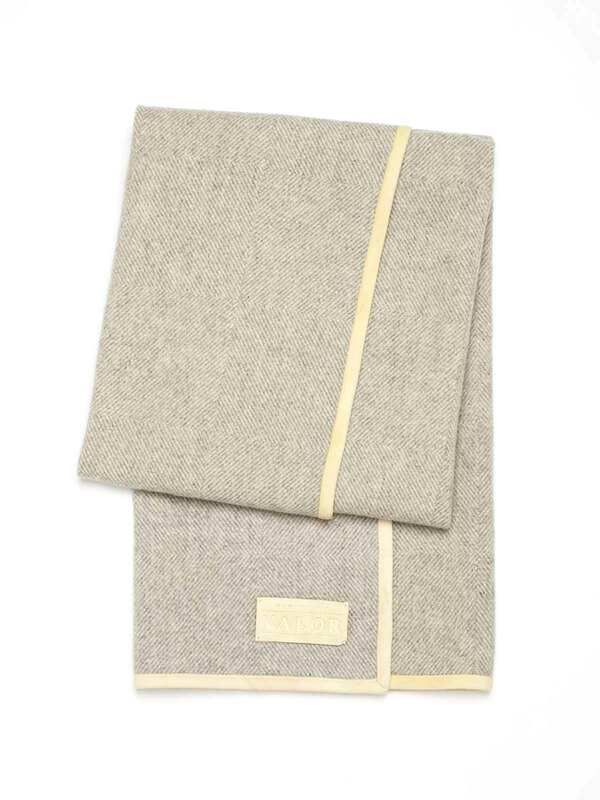 This shower and sauna towel, made from natural linen, is hand-woven to its final width and not cut to size from a bigger piece. It is very durable and offers natural and pleasant luxury in the sauna or the bathroom. 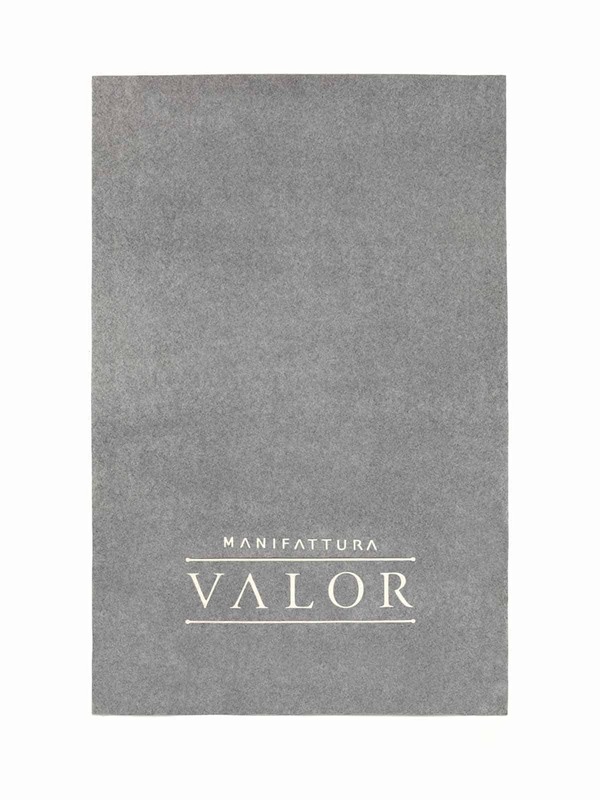 It is light, pleasantly authentic and cool to the touch, and does not contain any chemical colourants or additives. 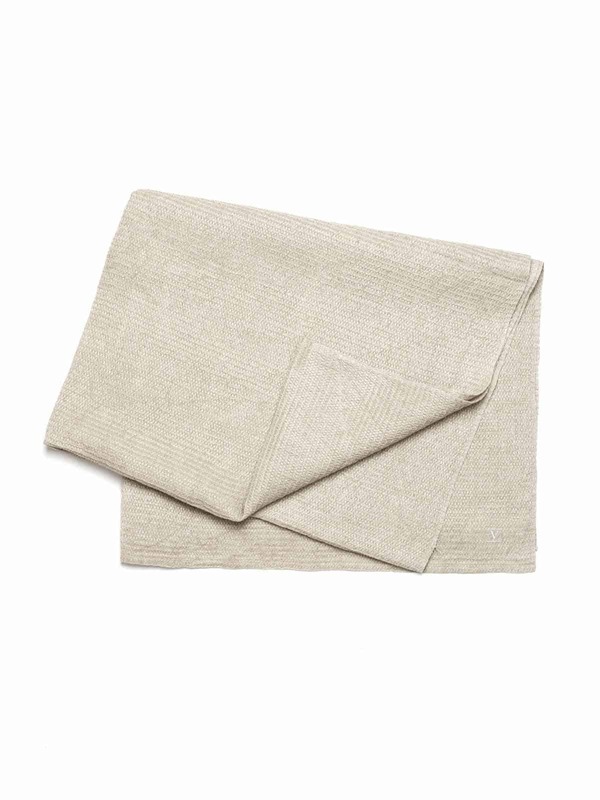 Linen is hardly elastic and does not have a propensity to fluff or pilling formation. Thus the towel keeps its form and elegance for a long time.